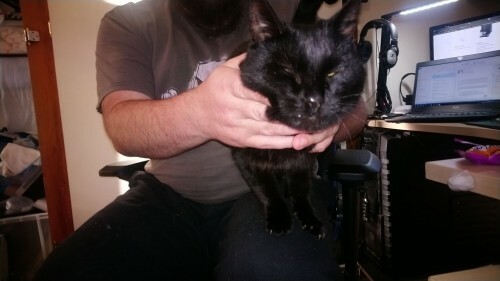 Found in Ballyglass area near Grenagh, small black female cat. Very friendly and in good overall condition. 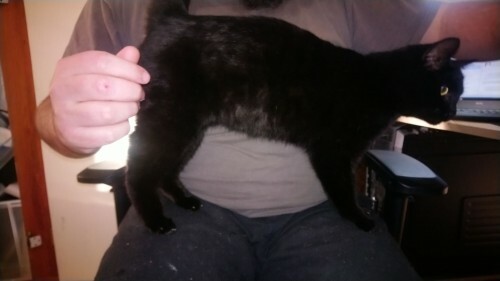 Entirely black except for a tiny white patch on the belly.